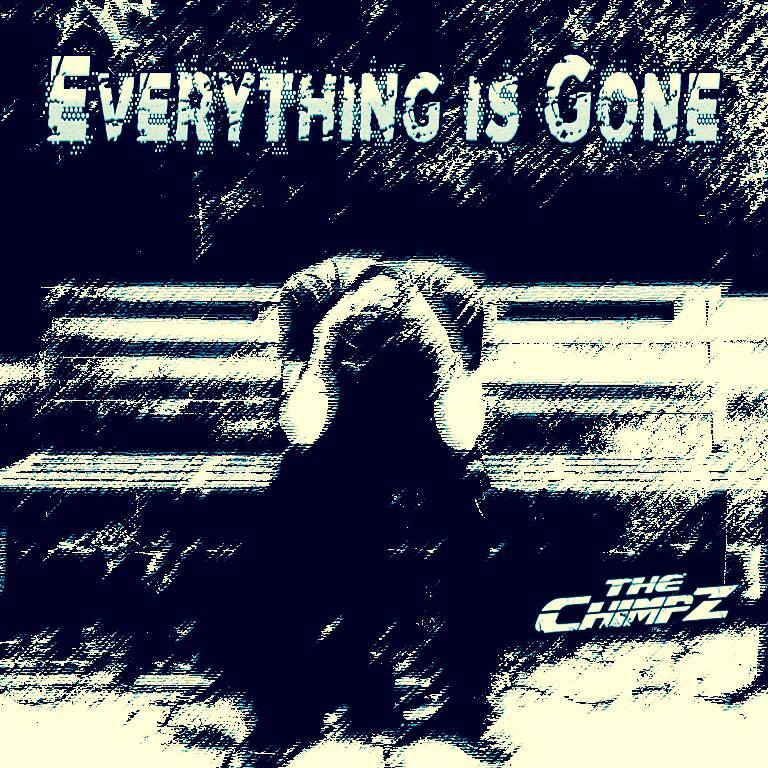 The Chimpz, hailing from Los Angeles, California are pleased to announce the release of their long awaited single and video “Everything is Gone” , produced by Ryan Greene (Bad Religion, NOFX, Megadeth) who has proven the ability to get the best performance out of each of member of the band. The explosive music of THE CHIMPZ was born and developed from their everyday struggles in the streets of Los Angeles. Their songs are a street savvy chronicle of their musical journey through the hustle and flow of life in LA, while always delivering a memorable hook. The Chimpz have active sponsors including Schecter Guitars, Mesa Boogie , Sabian Cymbals, Xcel Drumsticks, Sullen Clothing, Hustledank Clothing, Pickbay, Rock N Roll Gangstar clothing, JBL, Harman, AKG, EMG Pickups, Mogami Cables. 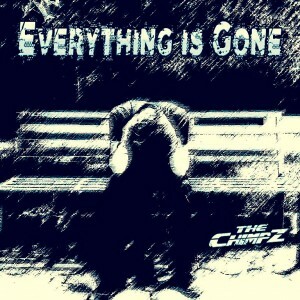 Everying is Gone is about when life has taken a swing at you or a sharp turn. We all do what it is in our natural instinct to survive, keep our heads up ,our hearts strong and overcome obstacles. Even after hitting rock bottom. Even after everything is gone.